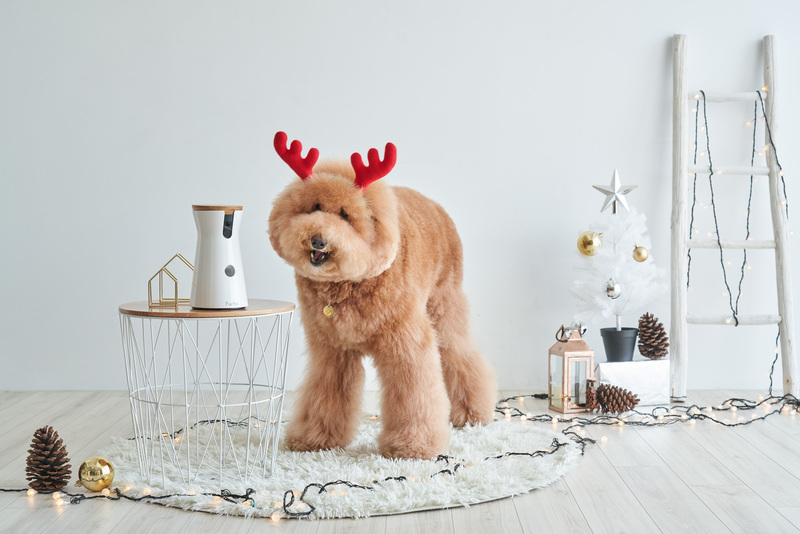 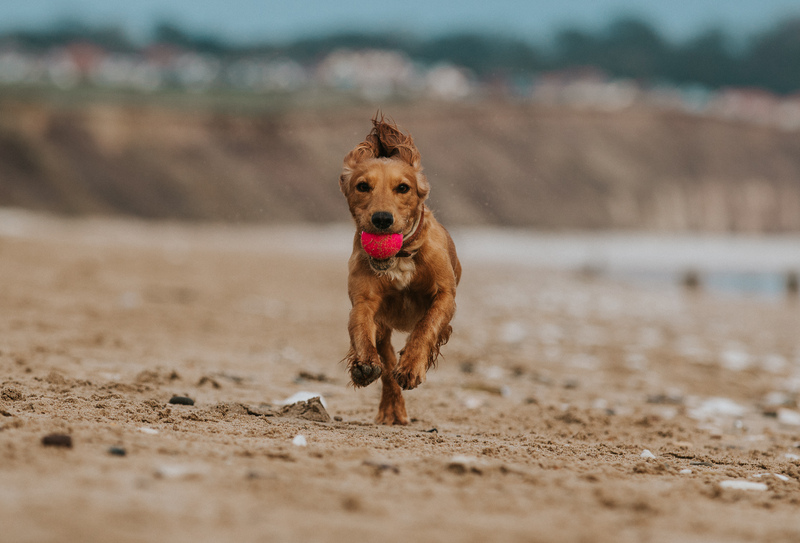 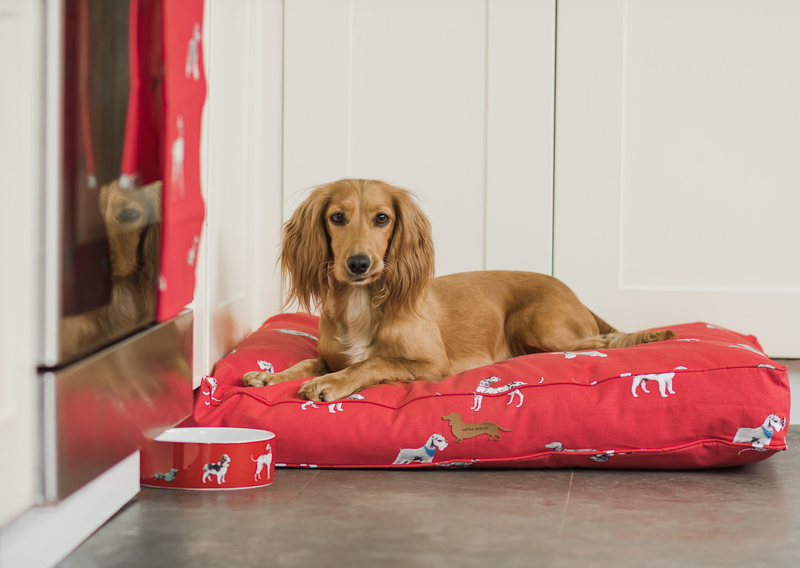 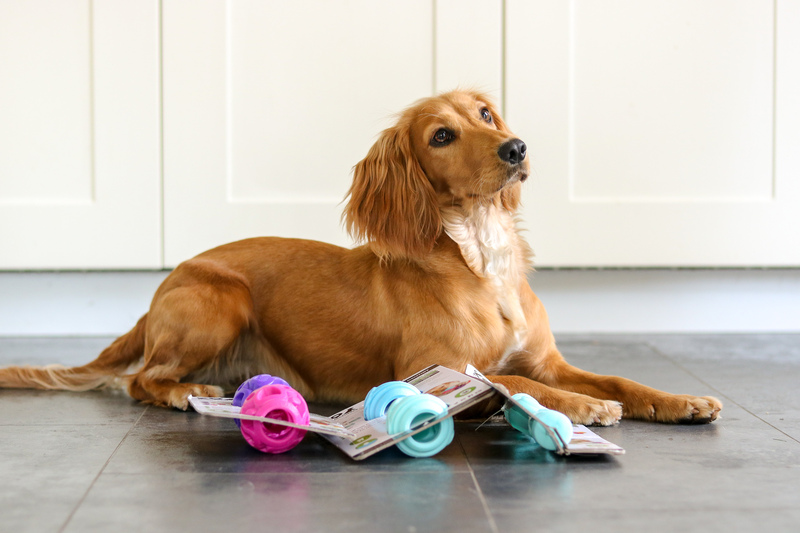 9 Comments on K9 Connectables Review – The Ultimate Enrichment Toy for Dogs! 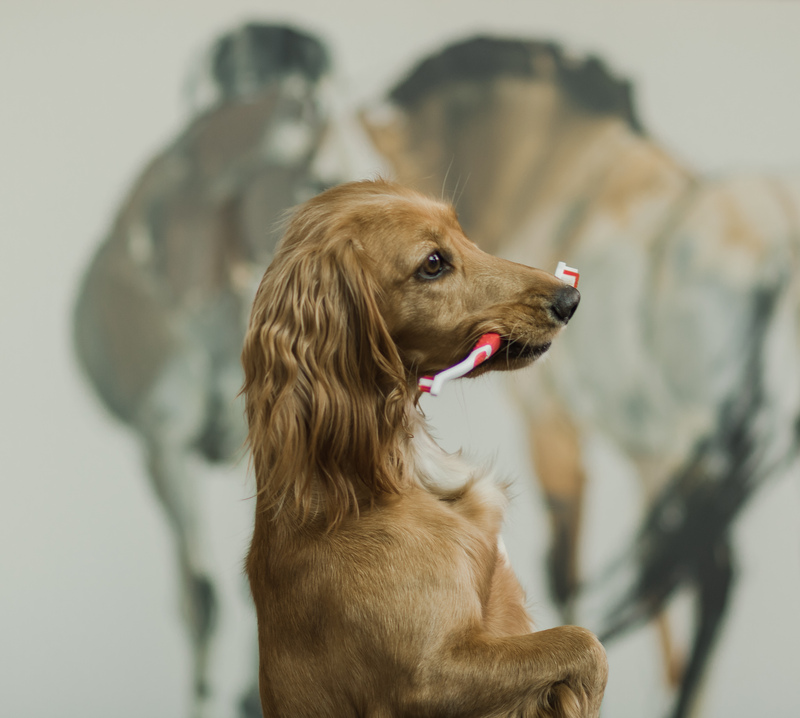 K9 Connectables Review – The Ultimate Enrichment Toy for Dogs! 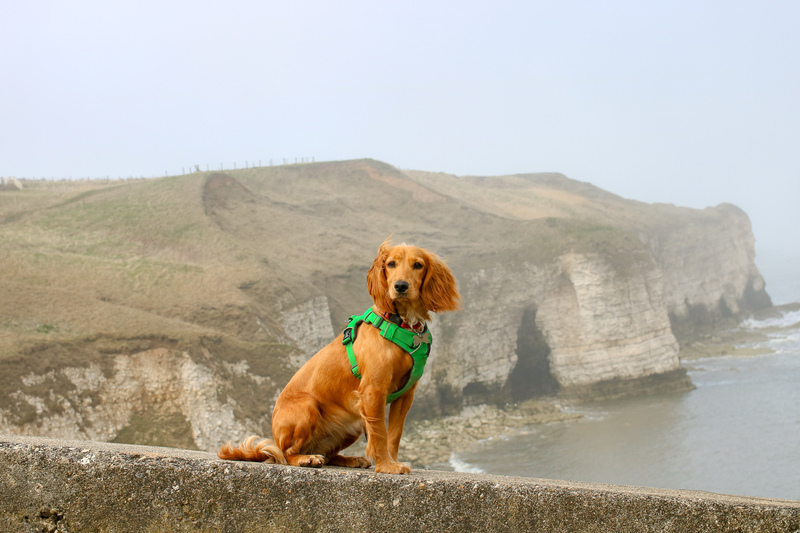 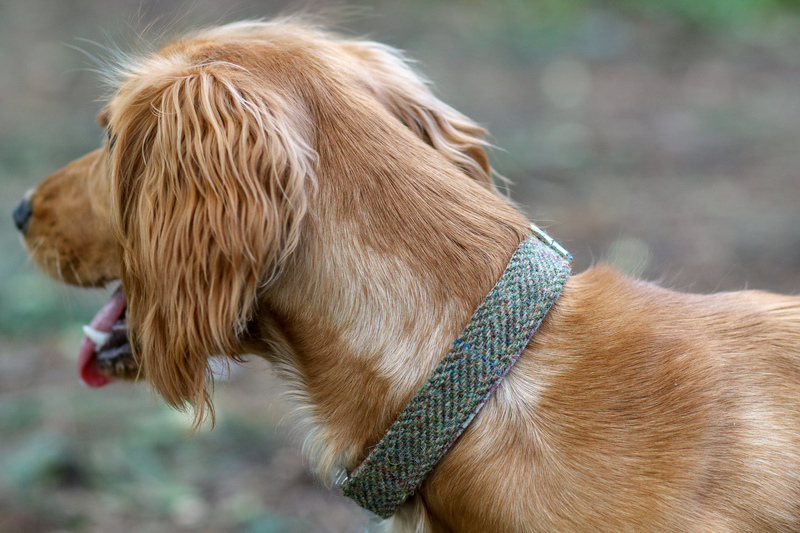 26 Comments on Working Cocker Spaniel or Show Cocker Spaniel – What’s The Difference? 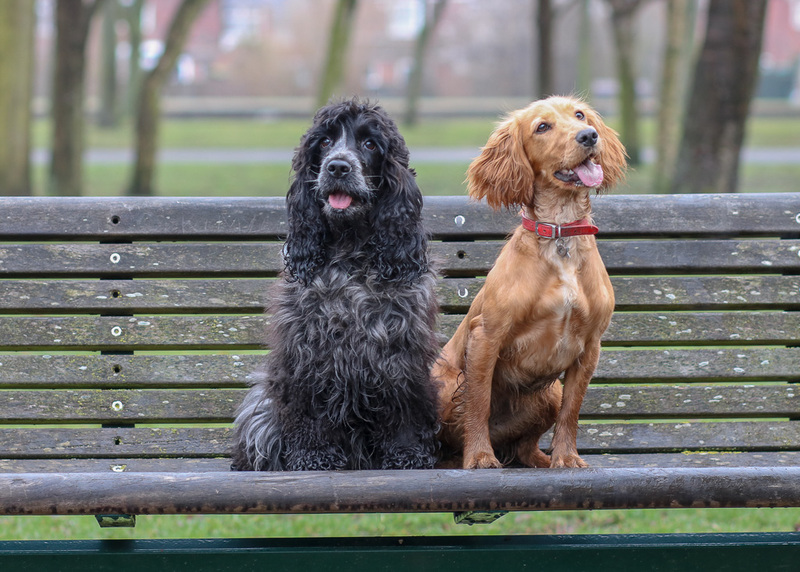 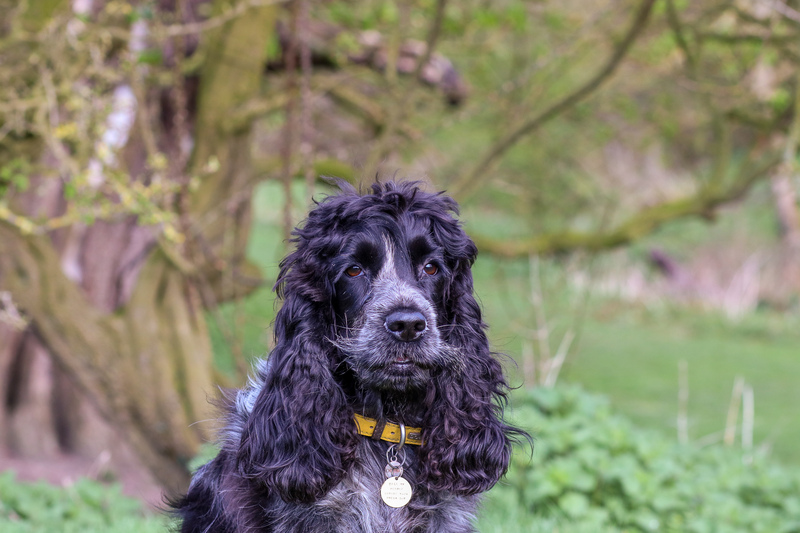 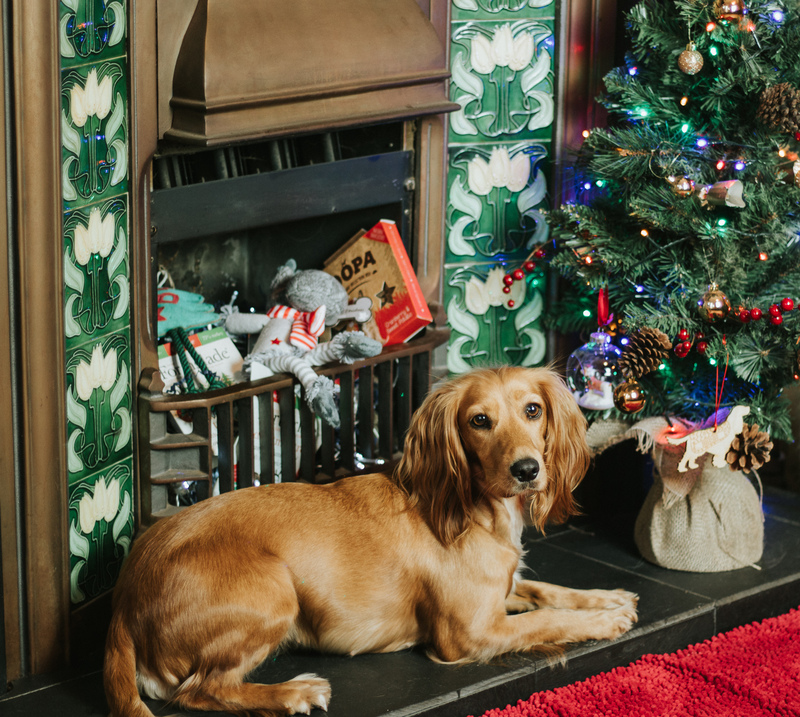 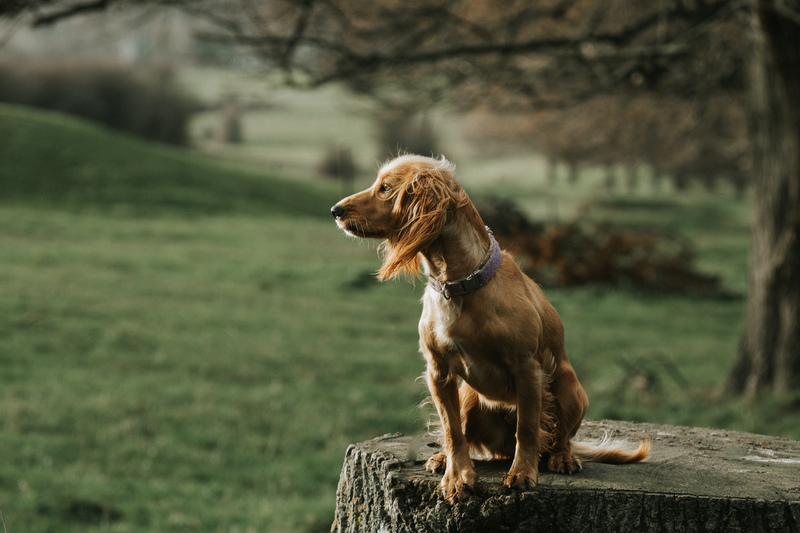 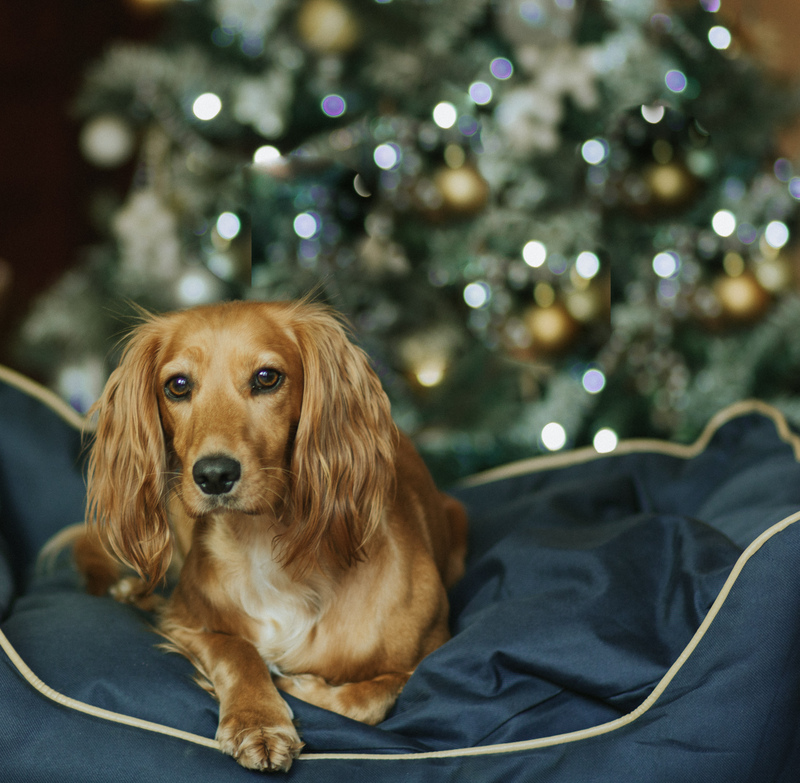 Working Cocker Spaniel or Show Cocker Spaniel – What’s The Difference?